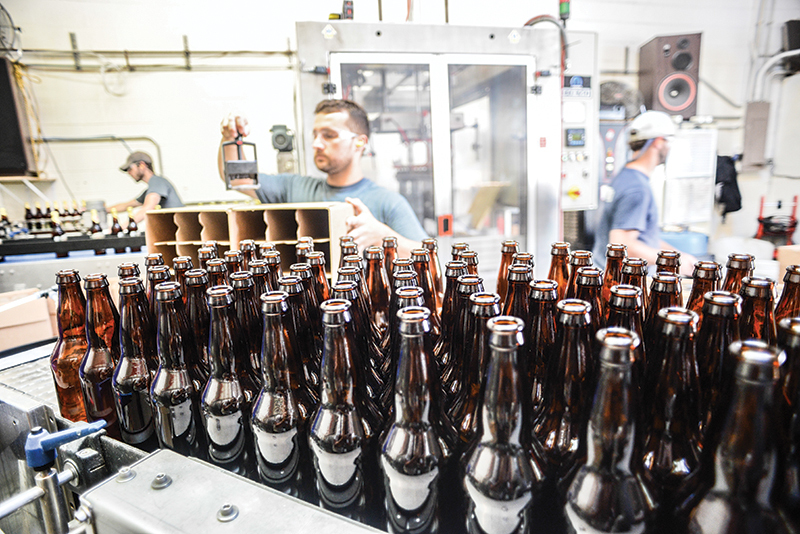 More than 3,400 breweries are currently in operation in the U.S., with more than 2,000 in the planning stages. 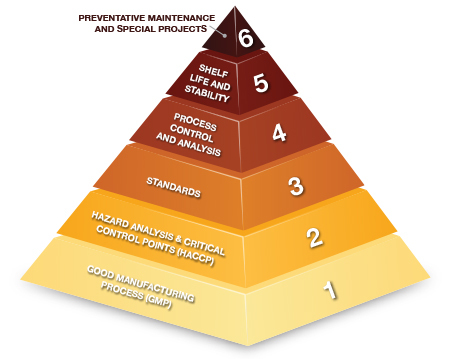 But is beer quality a top priority for all of them? 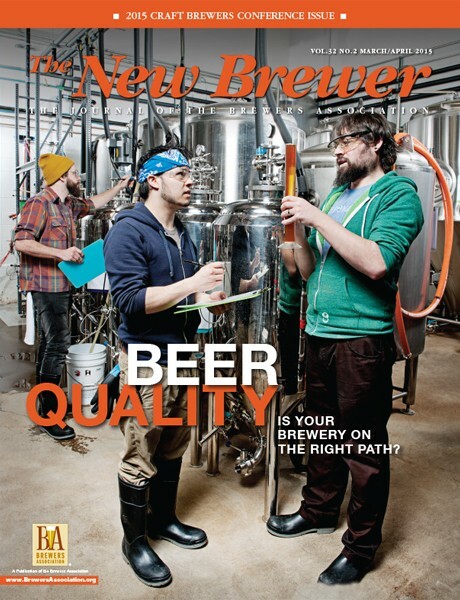 This 2015 Craft Brewers Conference issue of The New Brewer (March/April 2015) provides a road map toward making sure your brewery is on point with issues regarding beer quality. 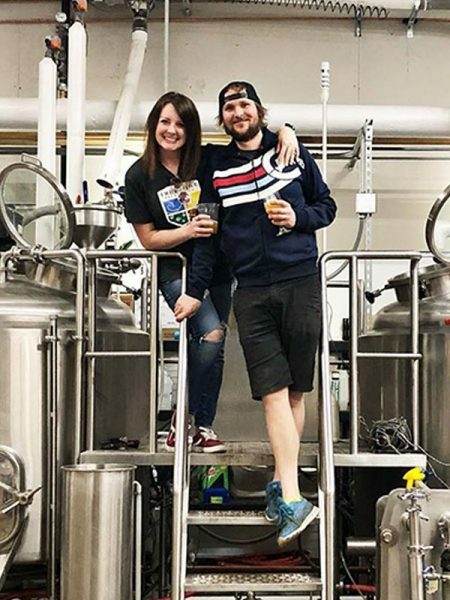 Also in this issue, you’ll find a wealth of information and “news you can use” for your brewery in our departments, news about the craft brewing community in the Brew News and New Releases sections, and new products and innovations from the craft brewing industry in our Industry Supplier News section. In our back page interview, we raise a glass to Bell’s Brewery director of operations John Mallett.